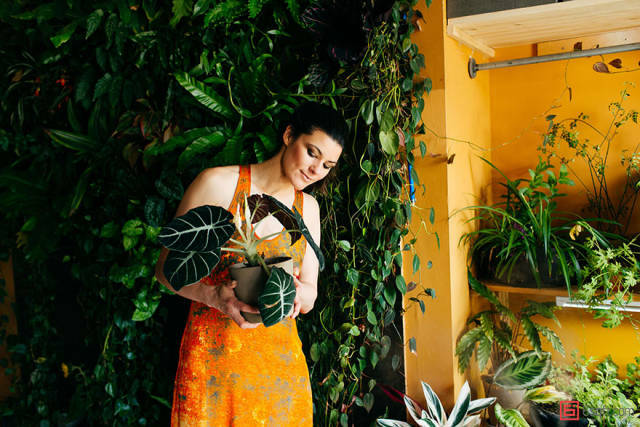 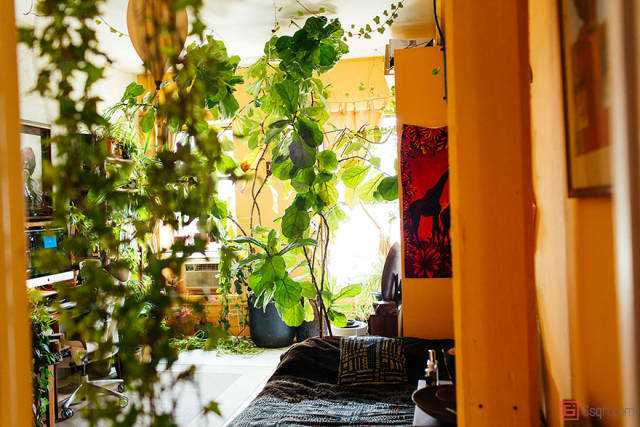 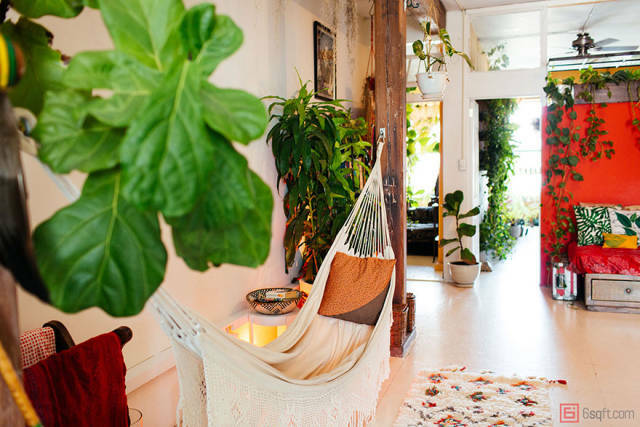 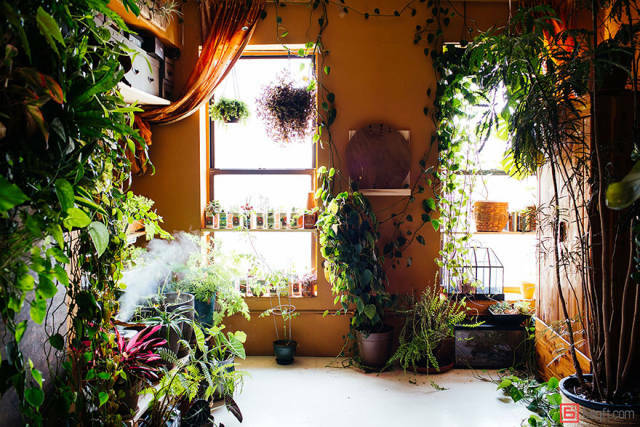 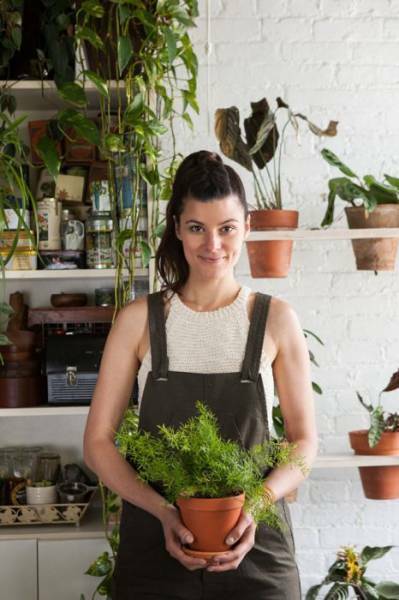 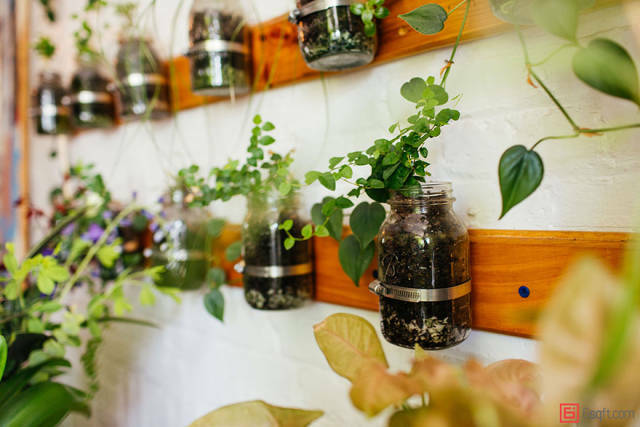 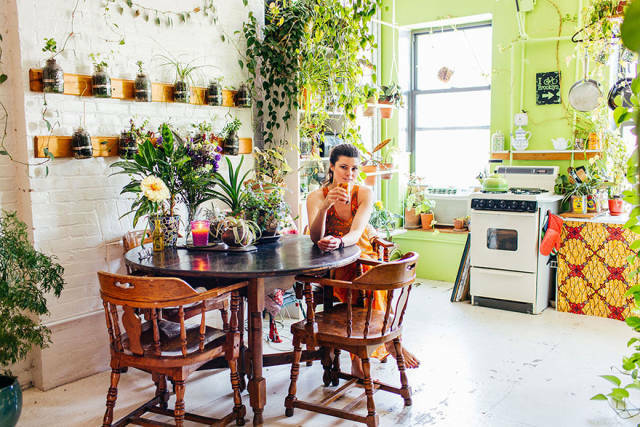 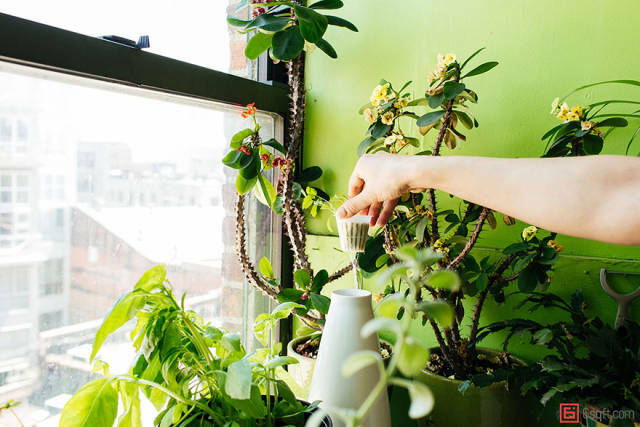 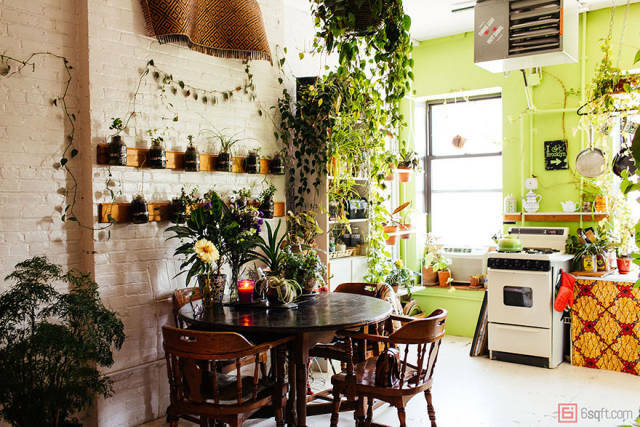 Environmental scientist Summer Rayne Oakes lives in a 1,200 square-foot (111 square meters) apartment in Williamsburg, Brooklyn, where she managed to put 500 different plants. 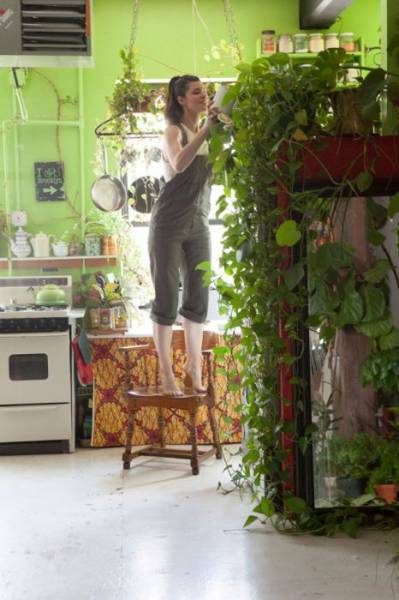 There is even an entire vegetable garden growing in her closet! 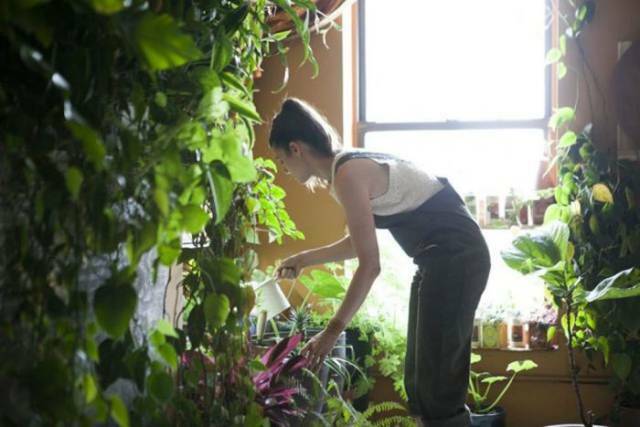 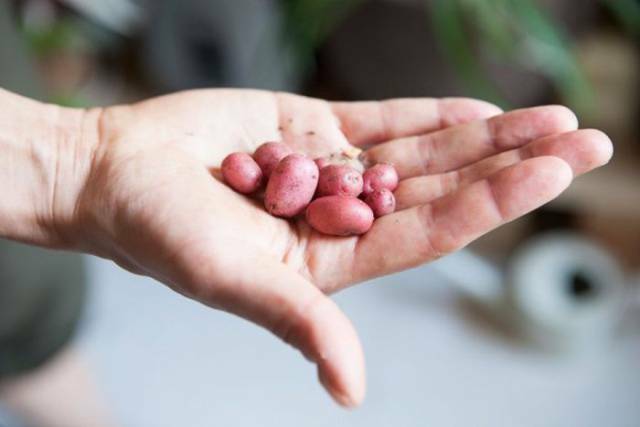 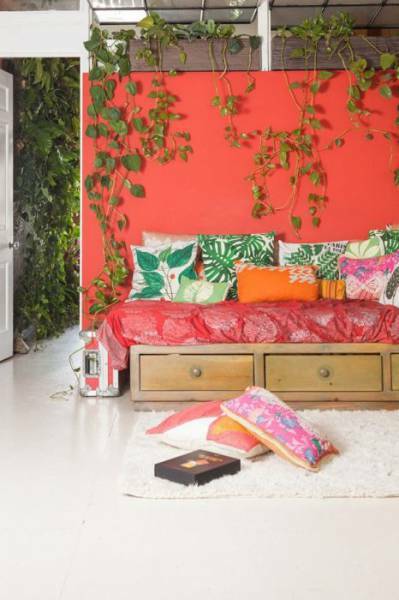 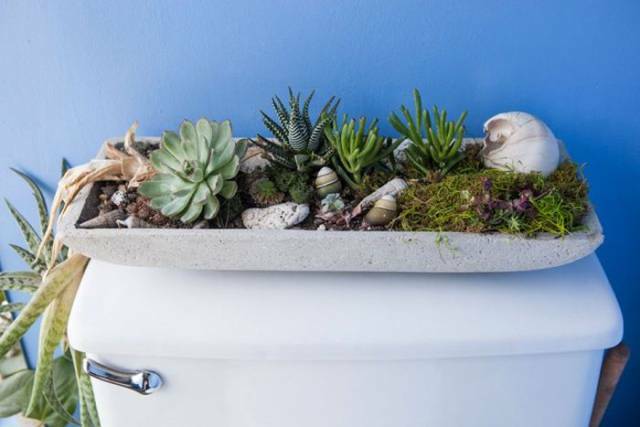 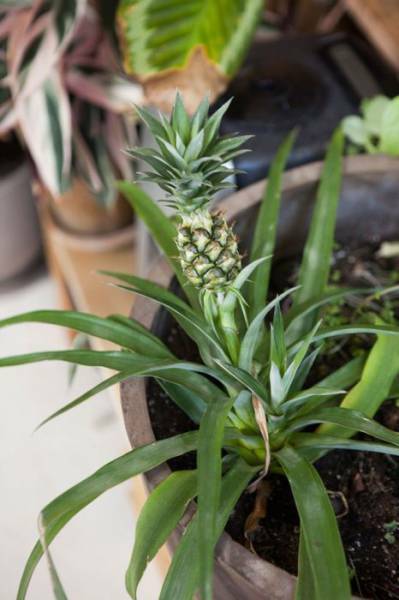 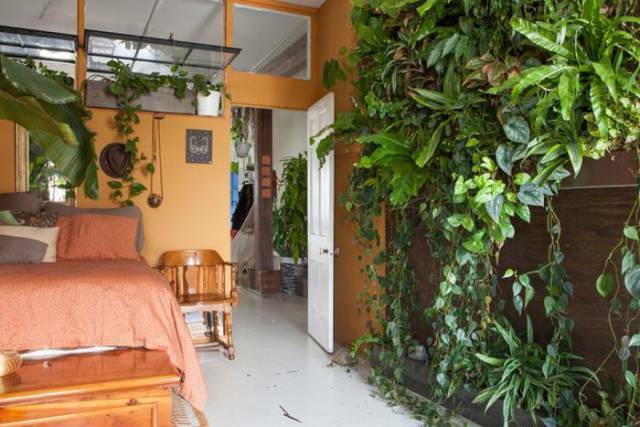 1 response to "Girl Grows More Than 500 Plant In Her Apartment (16 pics) "